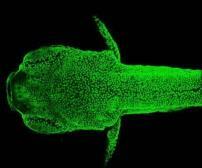 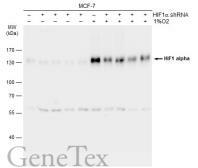 Specificity/Sensitivity: This antibody reacts with GFP variants including GFP, EGFP, and YFP. 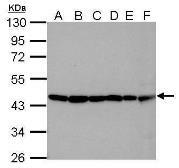 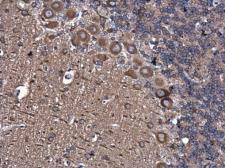 Specificity/Sensitivity: This antibody is raised against human AKT1 phosphorylated at Ser473. 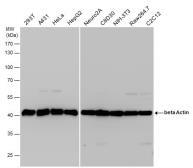 Based on sequence homology, it is predicted to react with AKT2 and AKT3 when phosphorylated at the corresponding residues - AKT2 Ser474 and AKT3 Ser472.